Remember, roughly a decade ago, when snarkiness was all the rage? Websites would build their whole reputations through scathing reviews, tearing things down in savage and "clever" ways: music, films, motorcycles, scooters... It's probably a good thing Piaggio didn't introduce its Vespa Elettrica back then. Today, I try to avoid churning out hundreds of words of negativity and Common Tread reviews are known for pointing out the warts but also sharing the enthusiasm for the good of a thing. In the case of the Vespa Elettrica, there are any number of people, from designers down to factory workers, who probably take great pride in the electric scooter they've produced. And I'm willing to accept that somewhere, maybe, there are consumers who will look at the Elettrica and think: "It me!" But I'll admit I struggle to imagine exactly who those consumers are. I struggle to see the Elettrica as more than a proof of concept. It's the affirmative answer to the question: "Can Piaggio make an electric scooter?" Yes, it can. Can it make an electric scooter people will buy? Well, that's a different question. What could be more Italian than a Vespa Elettrica charging on the terrazza. Vespa photo. The Elettrica was first introduced at EICMA 2017. Piaggio started production in September and the first units to hit the United States are now set to arrive in April. The steel-body Elettrica comes in this silver color with a choice of accent colors on the body trim, wheels and seat. This Azzurro Elettrico blue is the standard trim. Vespa photo. 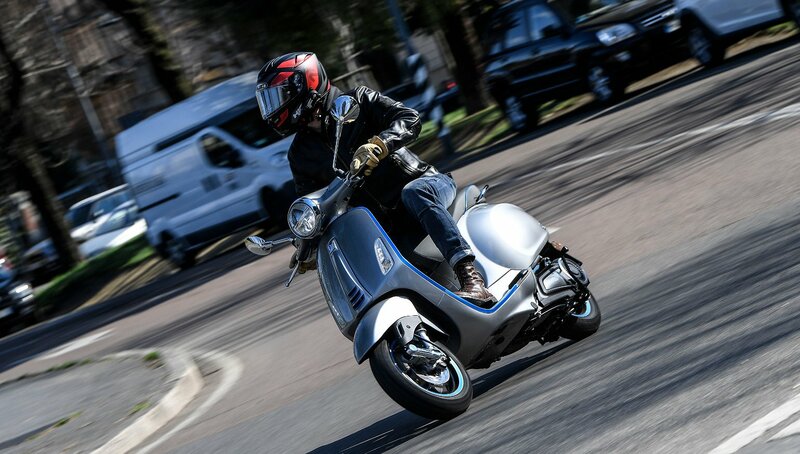 With a peak power output of 4 kW, the Elettrica is pitched as being similar in power and performance to a 50 cc scooter. Piaggio claims it has a range of 100 kilometers, or roughly 60 miles, and to help preserve that range the scooter is limited to 48 kilometers per hour, or roughly 30 mph. Put the thing into Eco mode, however, and speed is limited to 30 km/h, or about 18 mph. In the United States, the Elettrica's starting price is $7,499. Claimed charge time is four hours. If you’re inclined to hate on the Elettrica, the above paragraph should provide you with all the ammunition you need. I didn’t hate the experience of riding it — in fact, I enjoyed it quite a bit — but you can probably understand why I’m struggling in my response to this thing. 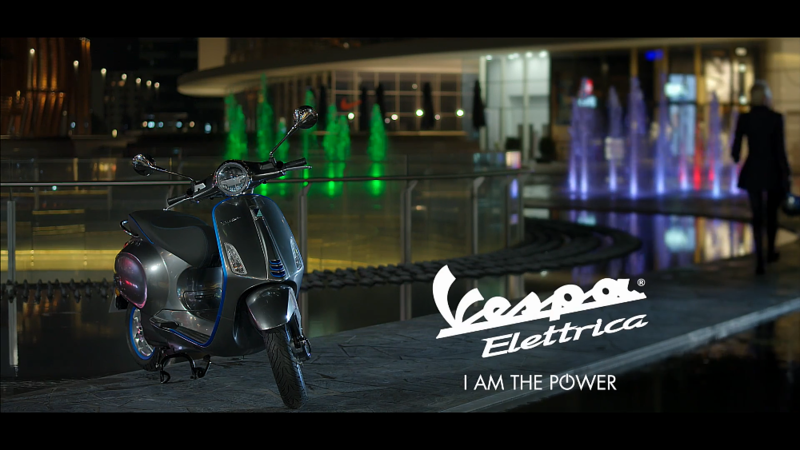 With a 30 mph top speed, the Vespa Elettrica is made for urban commuting. Vespa photo. For more than 70 years, Piaggio’s Vespa brand has served as the archetype of what a scooter is. Sure, Jimmy rides a Lambretta in Quadrophenia, but you’ve probably never seen that film. For most folks, if they know anything about scooters they know about Vespas. They probably also know that the KSPs of a scooter are: It’s relatively affordable, fuel-efficient, excellent for navigating traffic-clogged streets, and stupidly fun. The Vespa Elettrica manages to deliver on at least two of these points. It is nimble and, of course, fuel-efficient, but its fun factor is mitigated somewhat by how softly power comes in when you twist the throttle. Compared to other electric two-wheelers I've ridden, it's a disappointment. Torque has long been the trump card of electric vehicles, serving as the go-to response for people's concerns about cost and range. "Sure," the argument goes, "there are compromises, but there's also enough torque to rip your arms clean off." Not so with the Elettrica. Piaggio claims torque of "over 200 Nm," which is more than 147 foot-pounds, but I'm convinced that's a misprint — despite the figure being quoted in numerous Elettrica stats sheets and media releases. I would more quickly believe 20 Nm (or 14.7 foot-pounds of torque). To ride the Elettrica, Piaggio brought journos to Motoplex, a one-stop two-wheeler shop in the heart of Milan. Italians have a love of scooters that rivals Minnesotans' love of Dairy Queen, so Italy's second-largest city really was the best place to put the Vespa through its paces. We were given a rudimentary introduction to the Elettrica and then set loose to play in traffic. And, indeed, there was a lot of playing. The Elettrica is cheerfully nimble, and there's something rebellious and giggle-inducing about being able to hit gaps between cars that are only about as wide as your shoulders. This is the reason London's criminal element is so fond of scooters, after all; in the clogged mess of an urban environment, a scooter is almost impossible to beat. But I doubt anyone will be committing heists with an Elettrica. This scooter could actually make you wish for more traffic. Vespa photo. Traffic lights are a source of anxiety on this thing. The light turns green, you crack the throttle to the stop, and... well, not a lot happens right away. The Elettrica sets off too gently; you find yourself fretting whether the patience of the taxi or bus driver behind you will last as long as it takes for the scooter to get up to speed. I ride a lot in European cities (I live in the United Kingdom), where there is an unspoken agreement between four-wheel travellers and their more vulnerable two-wheel brethren, which is effectively: "You can do whatever the hell you want on two wheels, but do not impede my progress." The Elettrica risks violating this pact. Back in my days as a delivery cyclist, I could have easily outgunned the Elettrica in almost every scenario (I even had a higher top speed). Now, as a casual cyclist, I'm still confident I could beat it in initial acceleration. Obviously, though, a person will arrive at work a lot less sweaty when travelling via Elettrica than bicycle, and my Trek FX3 doesn't have nearly as many bells and whistles. TFT dash and smartphone connectivity. Vespa photo. In addition to the two riding modes (Power and Eco), the Elettrica has a reverse gear to help you manage its 287-pound running weight (not too far off a standard 50 cc scooter — a Kymco Like, for example, weighs about 250 pounds), and offers two levels of regenerative braking intensity. The element Piaggio is particularly keen to crow about, however, is the Elettrica's 4.3-inch TFT screen and smartphone connectivity. I know this makes me sound like an old man, but I remain unconvinced as to the relevance and usefulness of smartphone-connected vehicles. The fact Piaggio's team had to pull the old "turn it off, turn it back on again" trick in demonstrating its app did nothing to change my old-fogey stance. 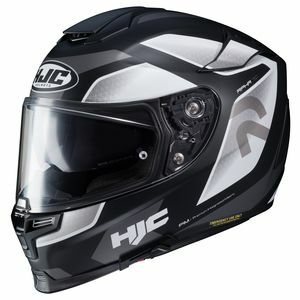 Underseat storage holds a three-quarters helmet or lunch. Vespa photo. Once you get the app running, it will display all of the information that can be gleaned from clicking through the Elettrica's TFT display, including battery level, distance travelled, remaining range, average speed, and average energy consumption. It also allows you to control certain aspects of your phone via the scooter's switchgear and receive dash notifications when someone calls or texts. More useful to me is the space under the seat, large enough to carry a six pack and a bag of chips, or a three-quarter helmet. The Elettrica's lithium ion battery is said to charge in four hours using "a normal wall outlet," but keep in mind that claim is being made by Italians. Outlets in Europe are typically 220 volts, compared to the 110/120 volts of U.S. outlets. Piaggio says the battery is good for 1,000 charging cycles before you start to suffer reduced charging capacity. The Italian company reckons that works out to about 10 years before capacity drops to 80 percent. As with a phone, though, a scooter with reduced battery capacity is still perfectly functional, just not for as long. Brakes are soft on the Elettrica and the fit and finish isn’t quite there for me. Milan’s roads — especially the cobblestone sections — would challenge even an adventure bike’s suspension, so you can’t be too critical of the Elettrica’s rough ride. But I will note that in my group of riders two of us had our side mirrors shake loose within 30 minutes of hitting the road. I can’t help but wonder if this electric scooter really would hold up to proper everyday urban commuting. It seems Piaggio’s presented an electric scooter for the way commuting should be rather than the way it actually is. The Vespa Elettrica: nimble in the roundabouts. Vespa photo. So who is going to buy this thing? I had a lot of fun riding the Vespa Elettrica, but not nearly as much fun as I had riding the 300 cc Vespa GTS on the same day. A traditional internal-combustion-powered scooter, the GTS costs roughly $500 less than the Elettrica while being markedly more powerful, more useful, and built to a higher standard of fit and finish. (There’s also more room under its seat and the TFT set-up will be coming to the GTS later this year.) The limitations of the Elettrica are such that I can't really see it as being taken up by the masses. By and large, it feels like a toy — a Power Wheels for big kids. Hello. Admit it: You think I'm cute. Vespa photo. In trying to imagine the sort of person who would actually spend his or her own money on an Elettrica, I came up with a lot of old-school snarky answers (eg, alcoholic environmentalists who have lost their full license to DUI conviction), but very few actual potential buyers. Especially in the United States. Piaggio pitches the Elettrica as a weapon of choice for urban commuting, but with a top speed of just 30 mph, that's hyper urban commuting through the sort of gridlocked city streets that are pretty rare in America. Sure, the speed limit in your downtown may be 30 mph, but how many people actually go that slow? For a 30 mph vehicle to be practical, it needs to be used in conditions that don’t exceed 20 mph. 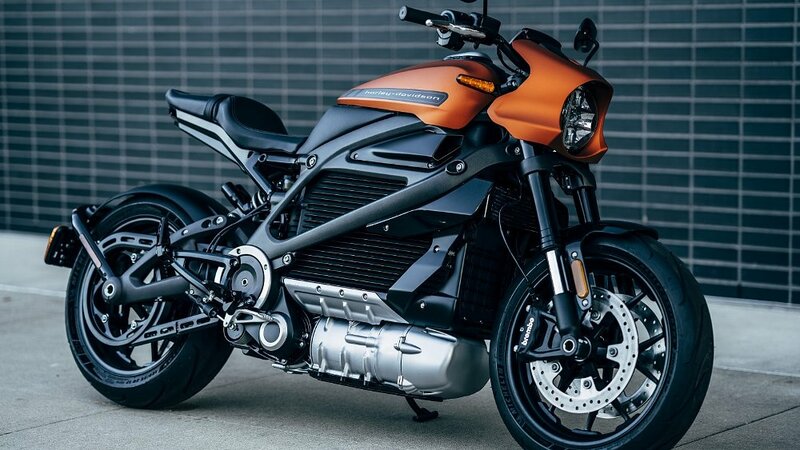 I understand that electric technology costs more, and that Vespa is a premium brand in the scooter world — and certainly when compared to the $30,000 price tag of a Harley-Davidson LiveWire the Elettrica is a downright steal. I also don’t want to be negative or criticize the hard work that went into developing and producing the Elettrica. I certainly don’t want to discourage Piaggio from pursuing an electric future. But in the end I just don’t feel the Elettrica is either practical or fun enough to justify its asking price and convince people to buy it. Sales figures will ultimately prove if I'm right or wrong, but I think Vespa missed the mark.